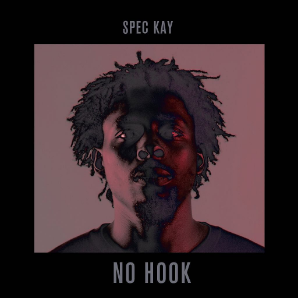 Spec Kay drops a new single with a video called No Hook. 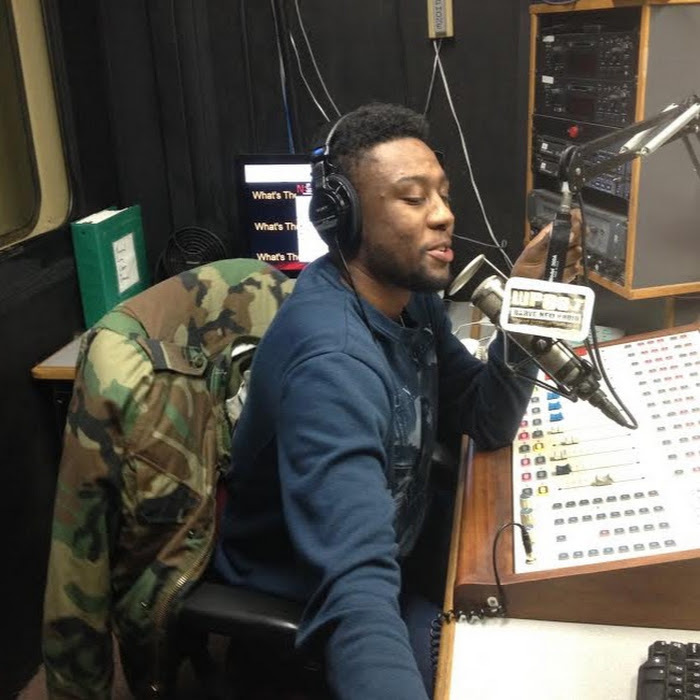 The Roselle, New Jersey product is in the works of his third album. 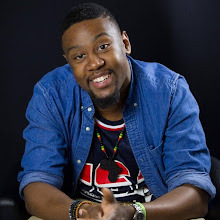 No Hook serves as the first single for his upcoming album XXVII. As he gets older the series continues representing his age in numerals. I always say that the best songs don't have a hook on them. They are usually the most honest and don't try to grab extra attention with something super catchy. The same can be said for this song (clearly, it's in the title). No Hook is just Spec Kay's introspective look at his life right now. Self evaluation isn't the easiest thing in the world so to put it on wax and now video is impressive. I wonder what the rest of the project will bring. Check out the video to No Hook after the break.